Shamaeel Ansari, ranked amongst the legends of Pakistani Fashion Industry, has a professional experience of 24 solid years. 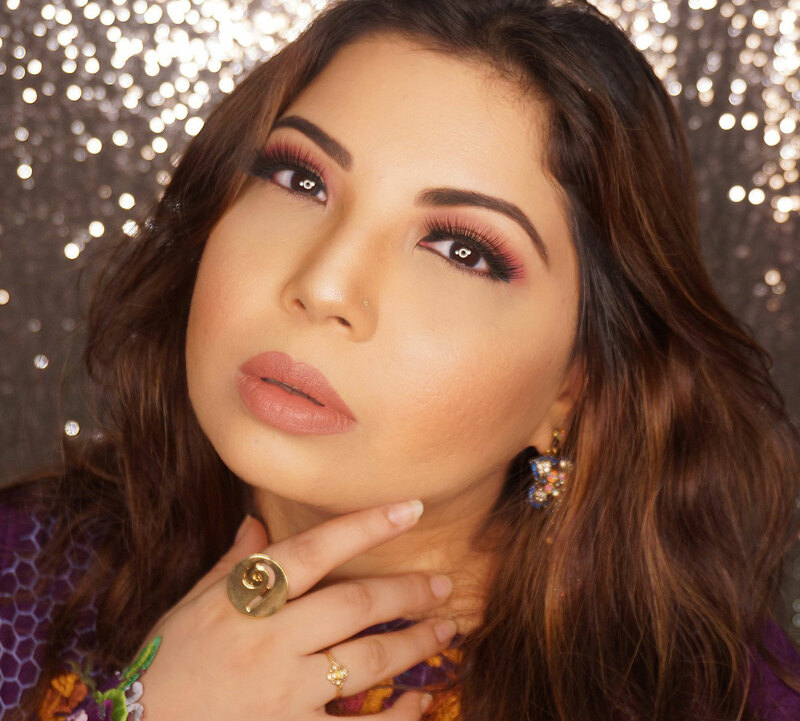 Shamaeel has always been connected to her roots and had an awe for history, culture, ancient art and architecture which she interprets in her own poetic way through her designs. She is known for her refined craftsmanship and goddess like silhouettes. Shamaeel as a knack for detailing and her brand boast of quality at its best. Initially catering to a very niche market and even being on the down low for quite some time, the diva made a refreshing come back in the TDAP 2013. The brand is opening up to being more retail friendly and the latest Tughra collection is here to prove it. This is an excerpt from the original article on bridallounge.com. READ the Full Article Here.